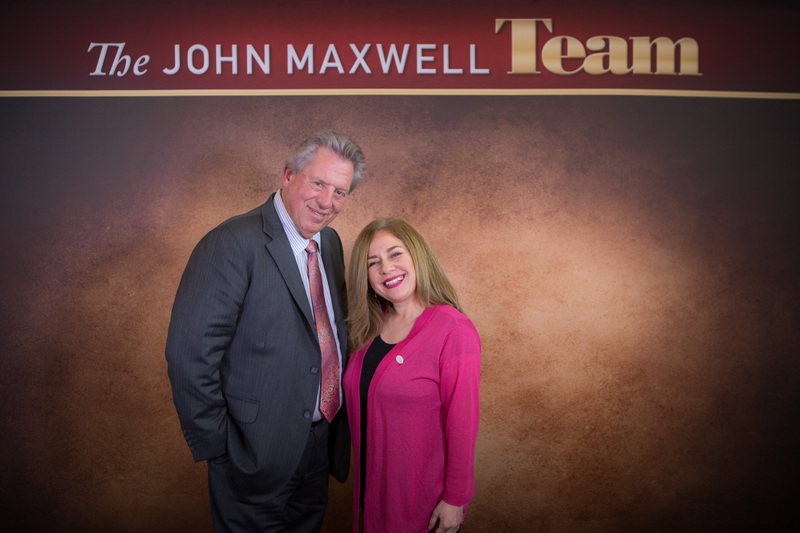 A while ago, I had the pleasure of attending a series of conferences with the renowned John C. Maxwell. And all of them captured my attention and their messages penetrated deeply into my being. …my brain immediately made some connections, especially within the Latin American context in which I live. I often meet people who sadly have lived for years tied to the past and regreting deeply about their unsuitable or wrong decisions. And in the process, we certainly learn from our falls, losses or sins committed. We will understand that we definitely disobey universal rules or principles. And without a doubt, every disobedience bears its owns consequences. For example, if today, the child does not study for his school exam; tomorrow, he will get a bad grade. As simple as that. And perhaps many people, do not take TODAY as serious. How important is TODAY! In fact, YESTERDAY influences TODAY. But if we cling to the PAST, then we have no understanding that the PAST ended YESTERDAY. Therefore, it is essential to understand that if the PAST controls us, we will not be able to MOVE FORWARD. We cannot go anywhere. And for that purpose, TODAY is the very moment to PREPARE as Maxwell explains it. If we do not prepare TODAY for Tomorrow; it is most certainly that Tomorrow we will have to REPAIR. If we are proactive, we focus on PREPARE; but, if we are reactive, our focus will be on REPAIR. How important is TODAY in people’s lives! If we take a look at the world around us, to the political and governmental leaders; to society in general; to the family; to youth; even the children … Is it evident that TODAY marks the importance in their lives and that they are PREPARING themselves properly for Tomorrow? Sadly, I would say no. The world is increasingly threatened by wars, guerrillas, drug trafficking networks; networks of corruption; dysfunctional families; young people disoriented and confused even from the understanding of their own gender; children who have already been trapped by drugs or who have been abused at a young age. Just to mention a few examples. TODAY matters! And if we as adults, from our different spheres throughout the world, are not determined to make the right decisions TODAY in the context of our families and our communities; TOMORROW might be late even to REPAIR. TODAY, it is the day that our Creator -Jesus Christ has given to each inhabitant of the planet. Let’s make the right decisions, determine our priorities, choose the good, discard the bad.